Deputy Social Empowerment and Welfare Minister Ranjan Ramanayaka yesterday visited the Mass Media Ministry and Telecommunication Regulatory Commission of Sri Lanka and requested them to release information related to frequency assignment procedures followed by them in awarding licences to private TV channels. The deputy minister had called for the information under the government’s Right to Information Act from Mass Media Ministry Additional Secretary H. T. S. Malkanthi and TRC Assistant Director Legal Sujeewa Rodrigo. 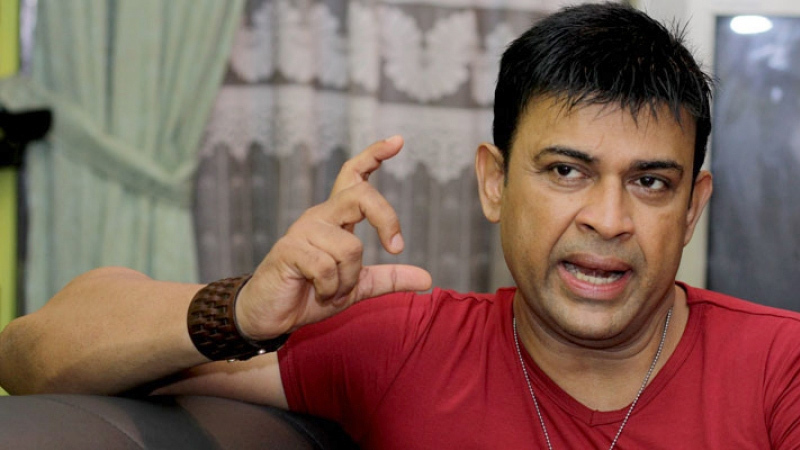 The deputy minister said he has been a victim of media attacks by a private TV channel over his expressing views in Parliament and his being critical of the soil mining incident in Divulapitiya. He said he has been a regular target of the channel. He was attacked by the channel without a chance being offered to respond. “Unlike with the press in a similar case in which the affected party can go to the press commission for the redress for any apparent character assassination, I found that there is no place to go when the matter is between a person and a TV channel,” Ramanayaka said. “I decided to explore the realm of TV channel licensing and frequency allocation procedures involved in such cases as a victim of circumstances,” he said.